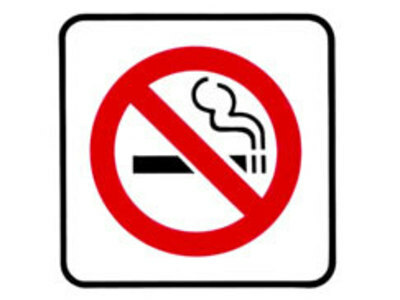 A smoke-free restaurant is a dining establishment in which smoking is banned. These restaurants are increasing in number due to the growing awareness across the world of the need to protect both employees and clients against exposure to secondhand smoke. 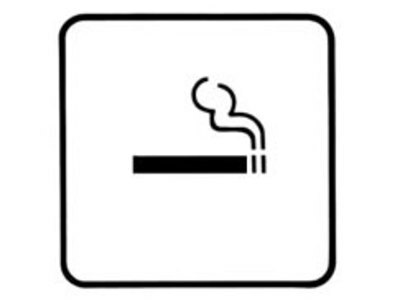 Smoking bans are public policies, including legal prohibitions and occupational safety and health regulations, that restrict tobacco smoking in workplaces and public spaces.